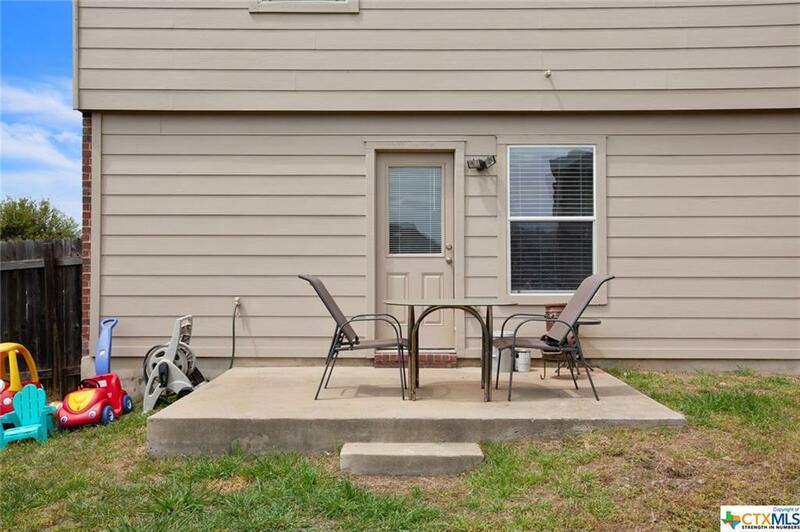 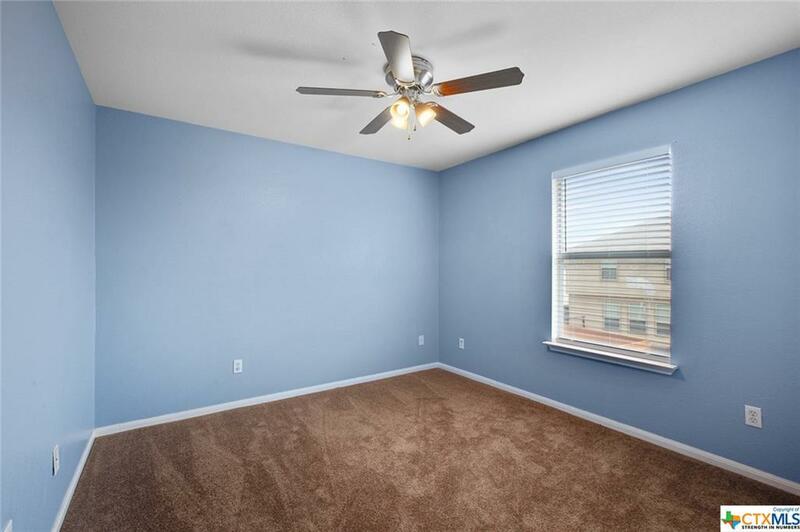 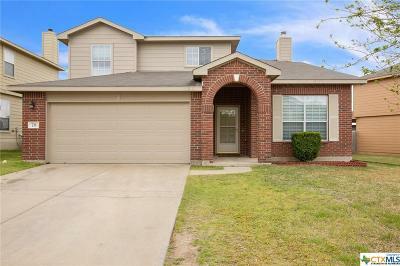 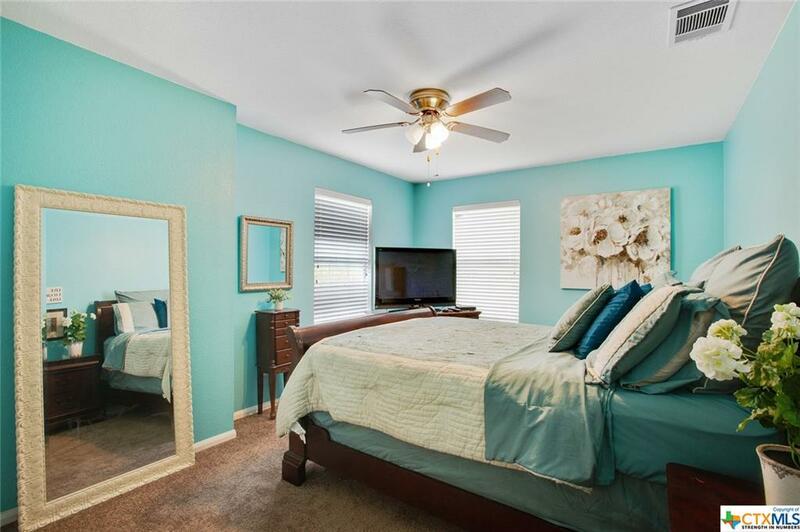 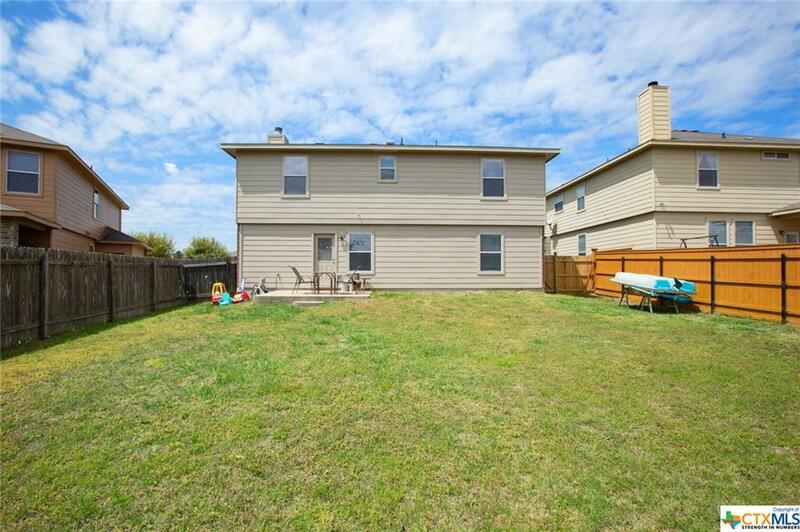 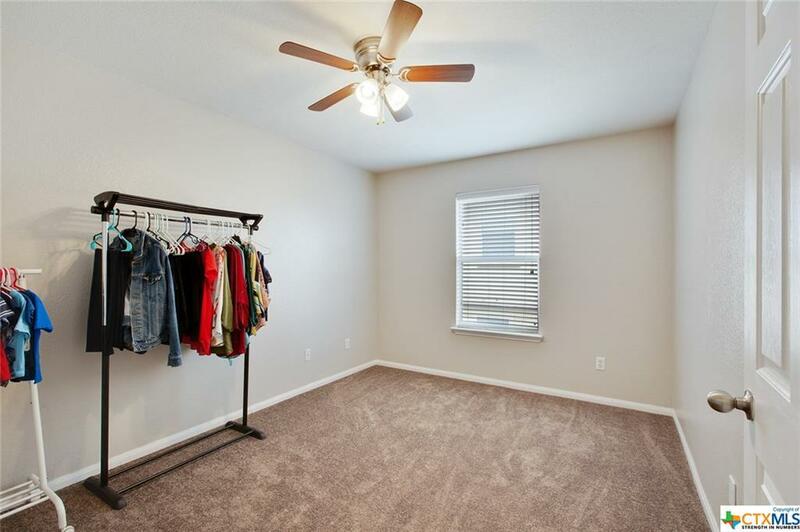 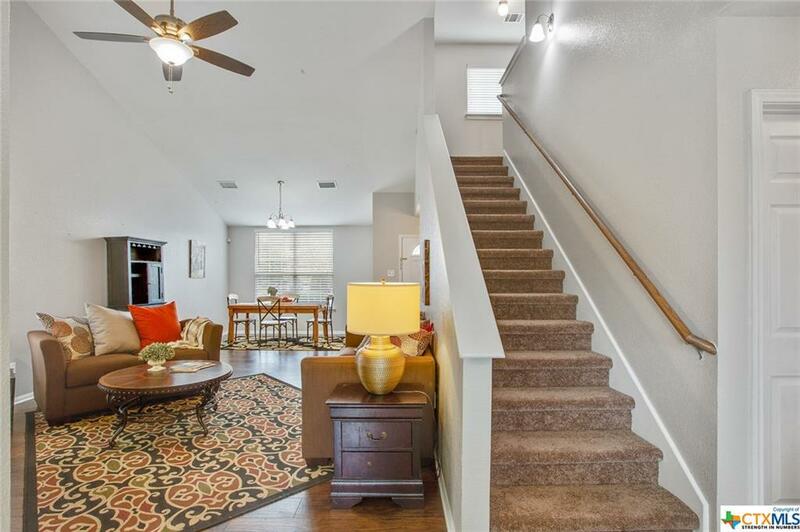 This 5 bed 2.5 bath home has been recently painted, new wood look laminate floors, and new carpet as well. 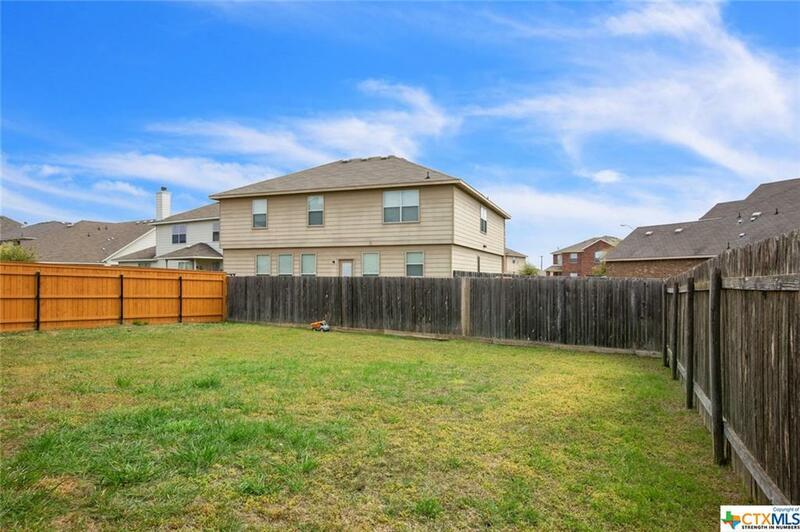 The large level back yard is on the east side of the home so evening shade. 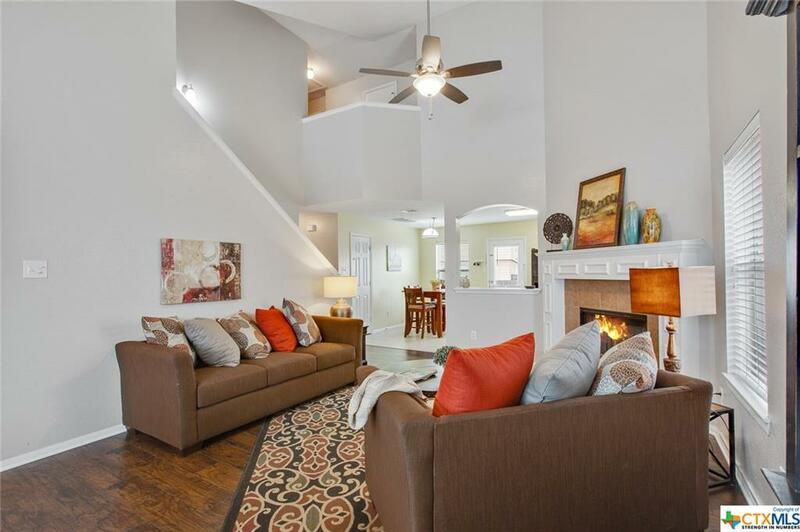 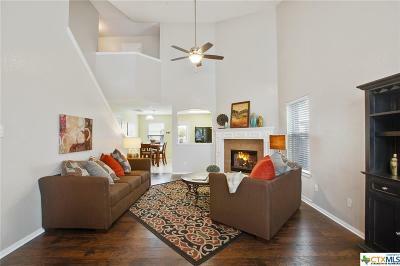 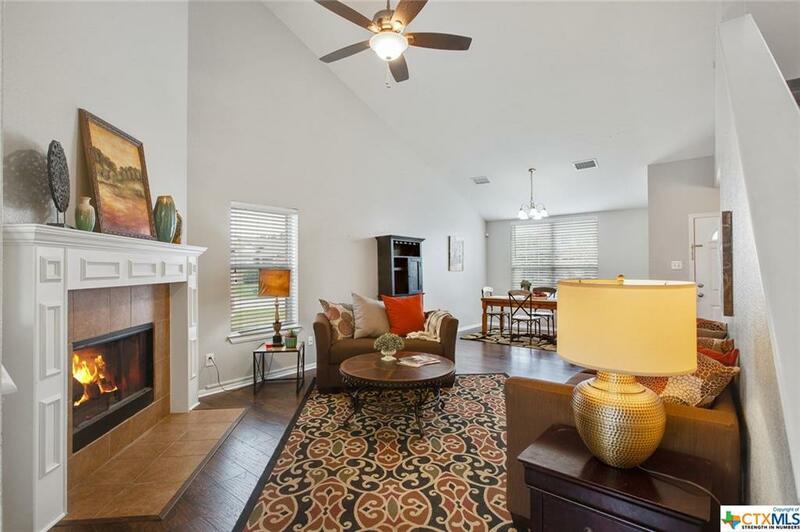 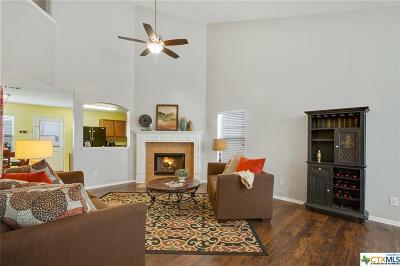 Large vaulted living area with fireplace. 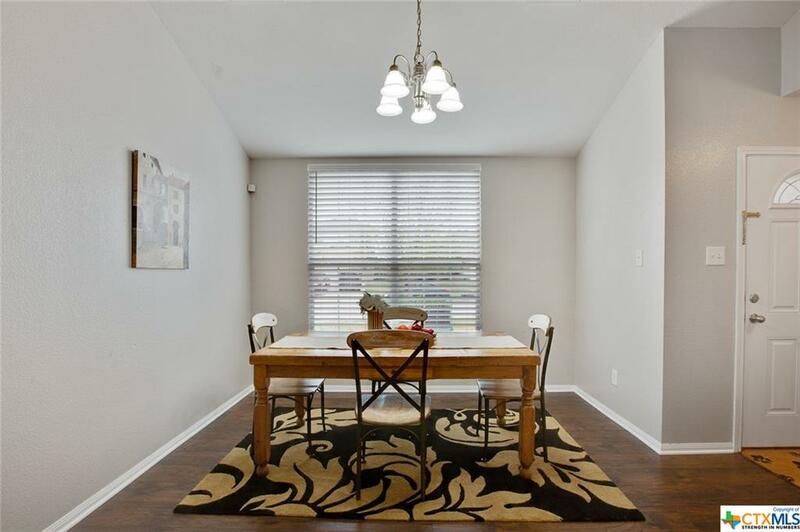 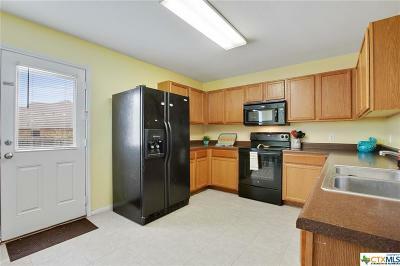 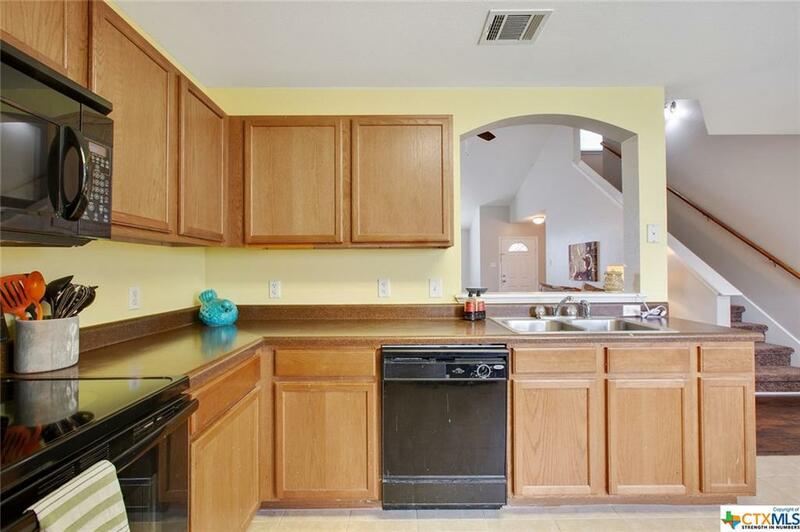 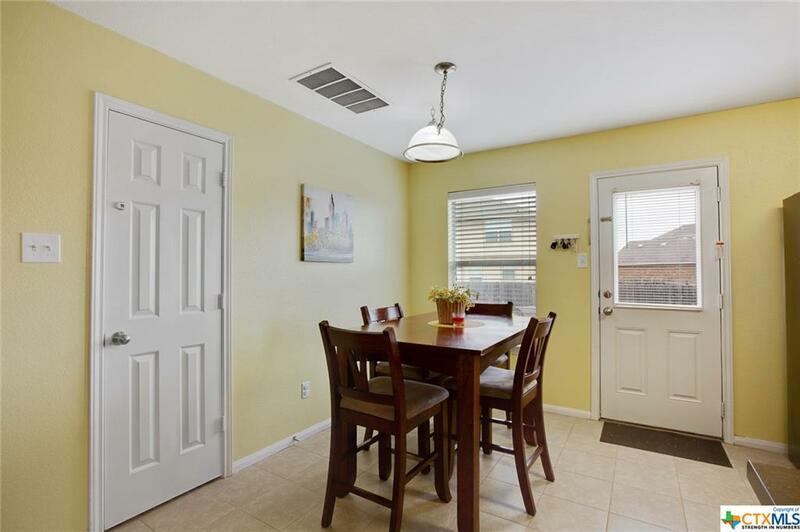 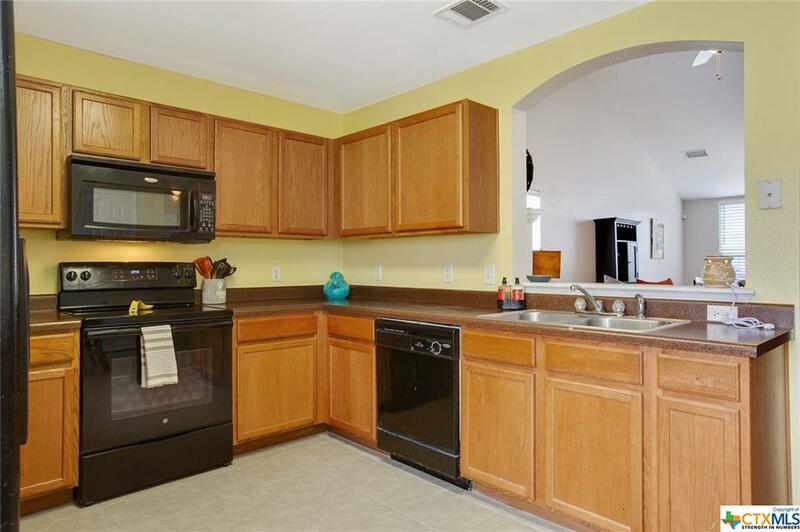 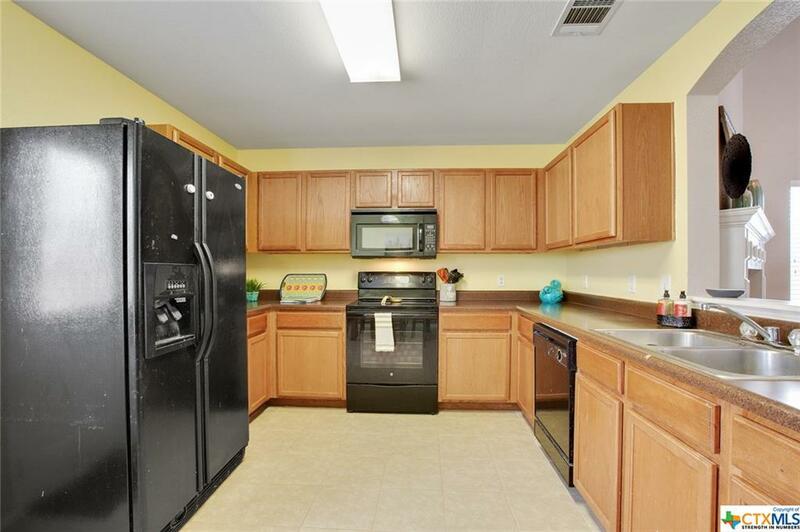 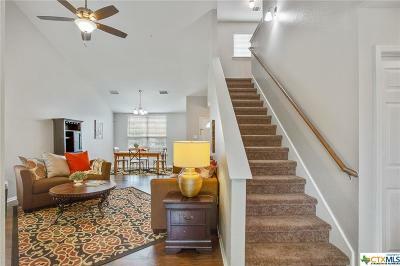 Eat in kitchen and formal dining just off the entry. 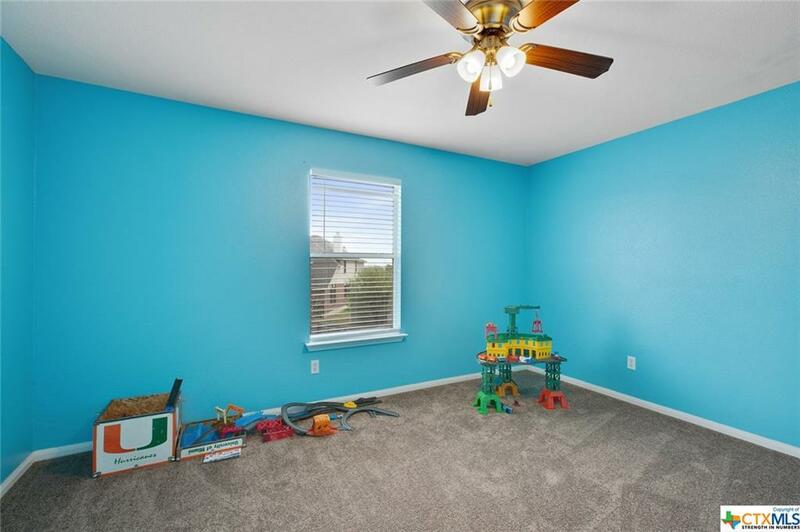 Master is downstairs. 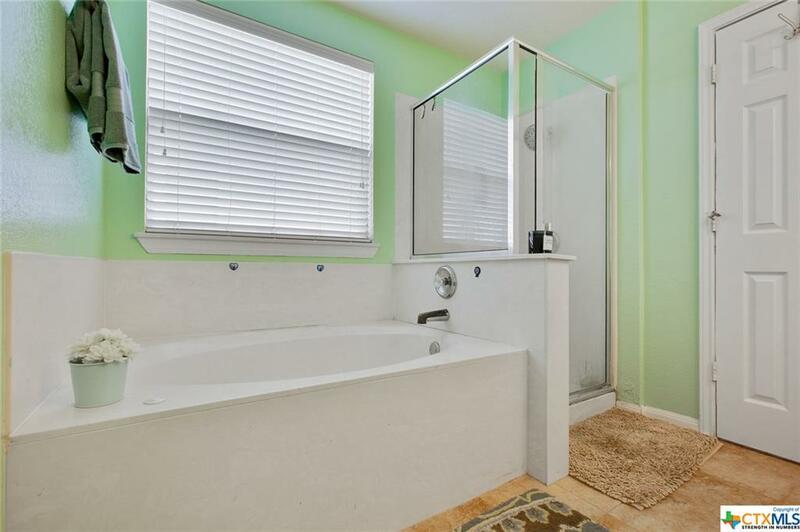 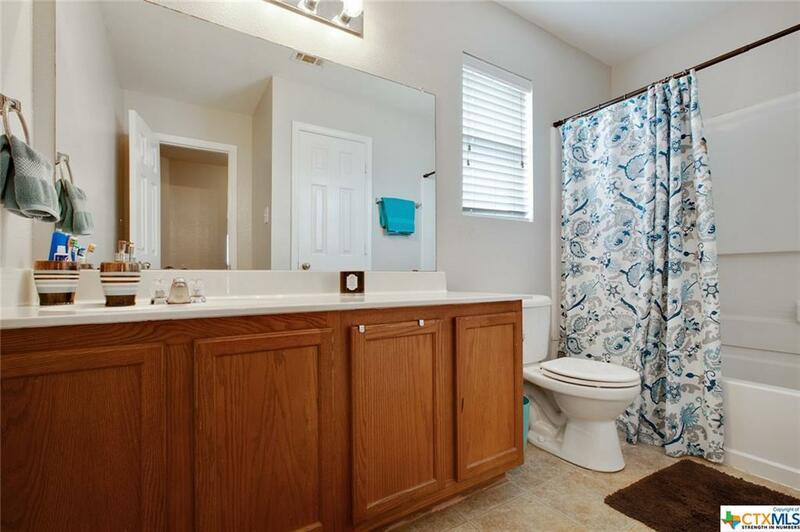 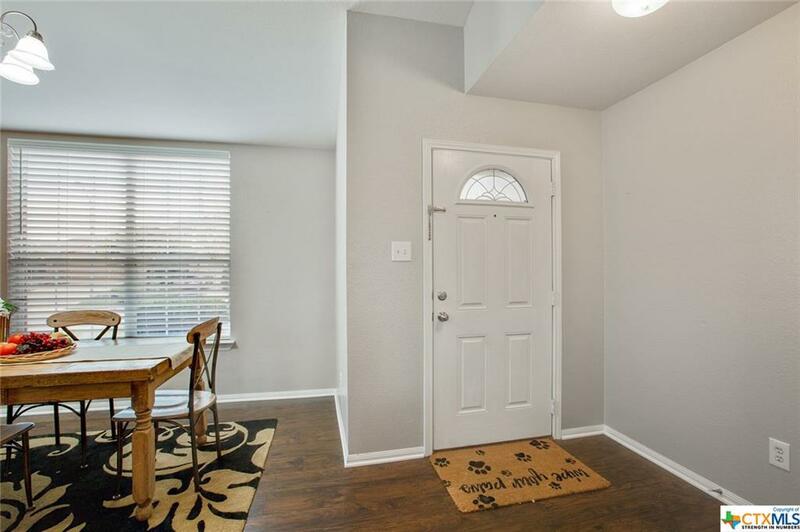 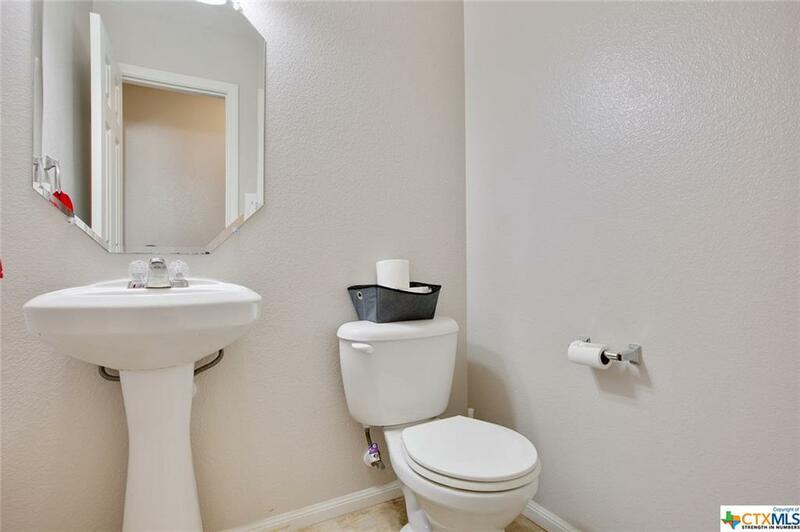 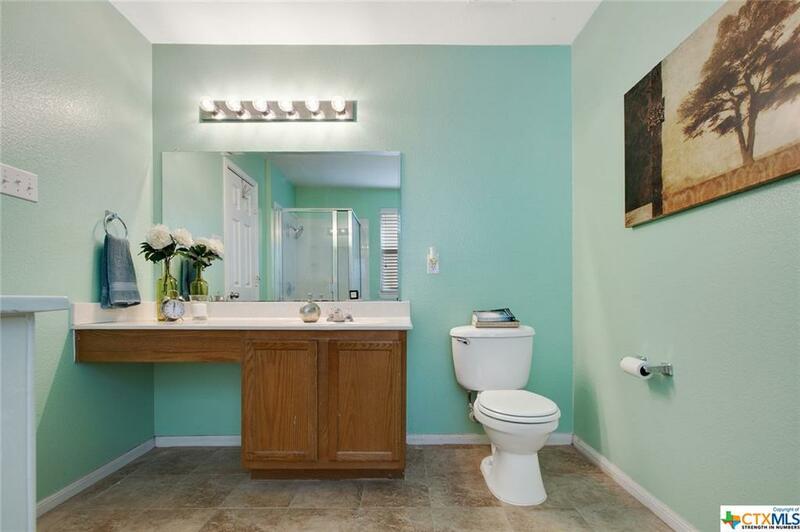 This home is move-in ready and in great condition. 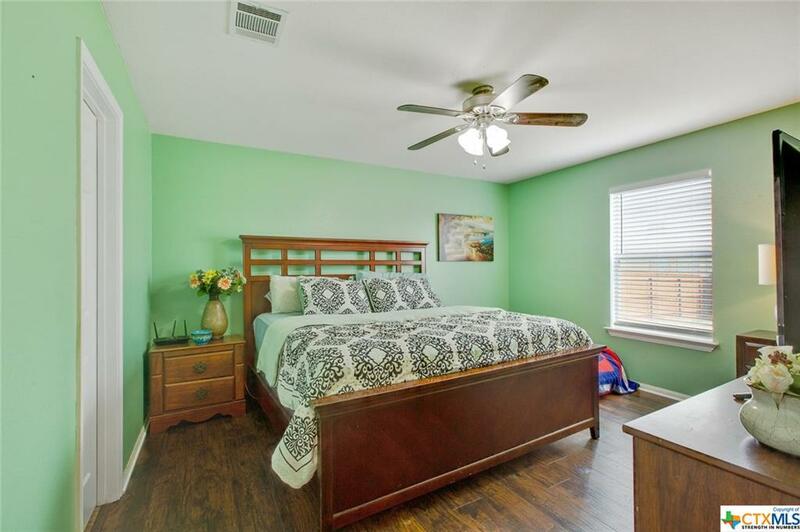 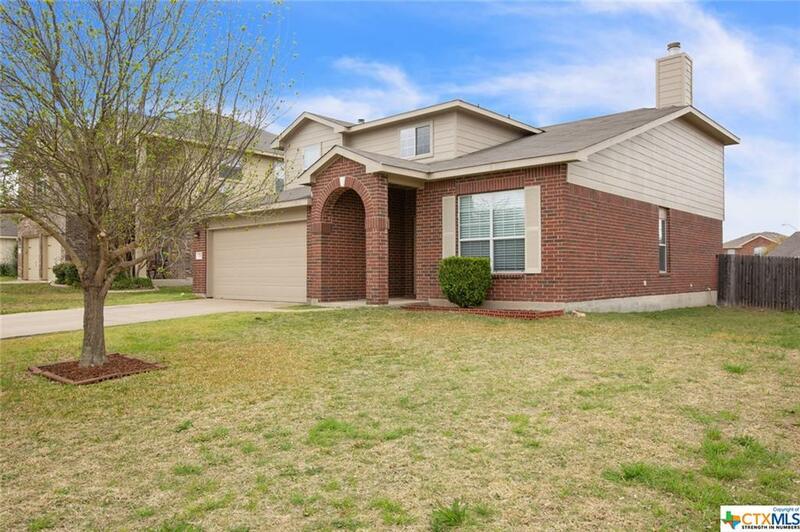 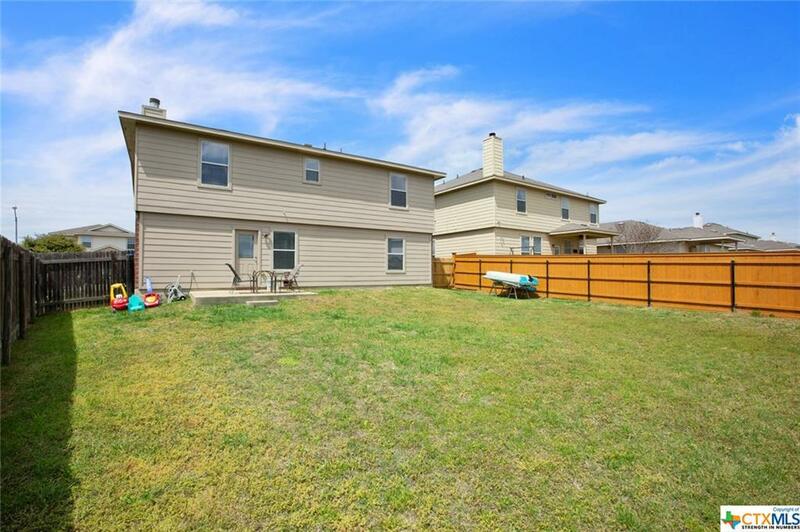 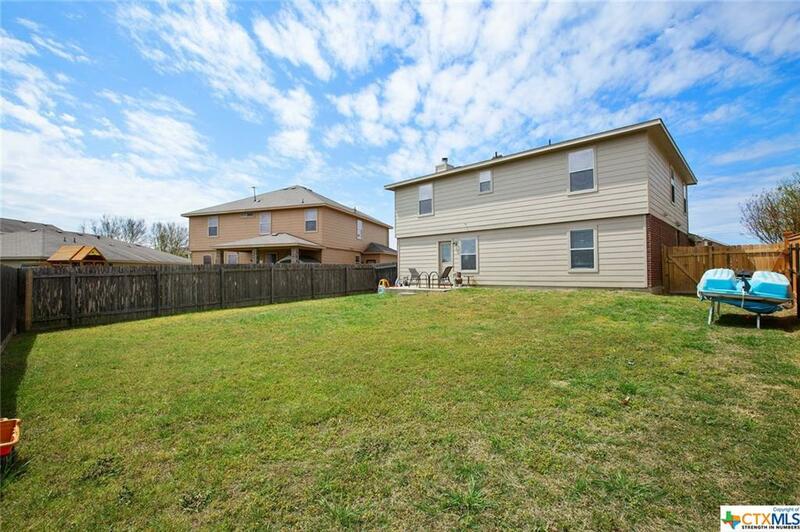 Belton Schools and neighborhood park with pool, all within walking distance.